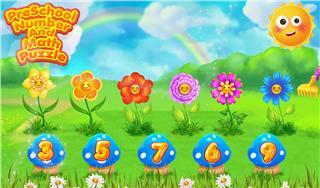 Are you finding fun way for kids to teach them maths? 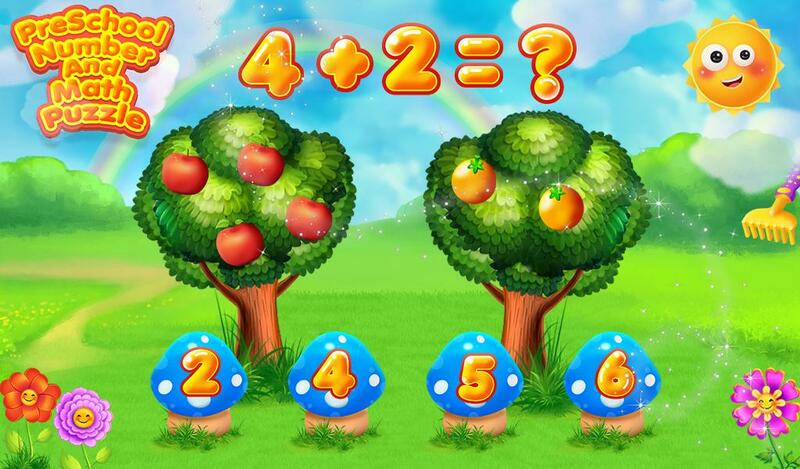 If yes, then this best educational games for kids. Gameiva brings complete maths training for kids from learning numbers to solving mixed operations. 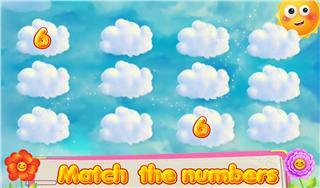 It starts with addition and, as you progress, includes finding min and max numbers, subtraction etc. Its perfect kids games where they can learn maths in fun way. 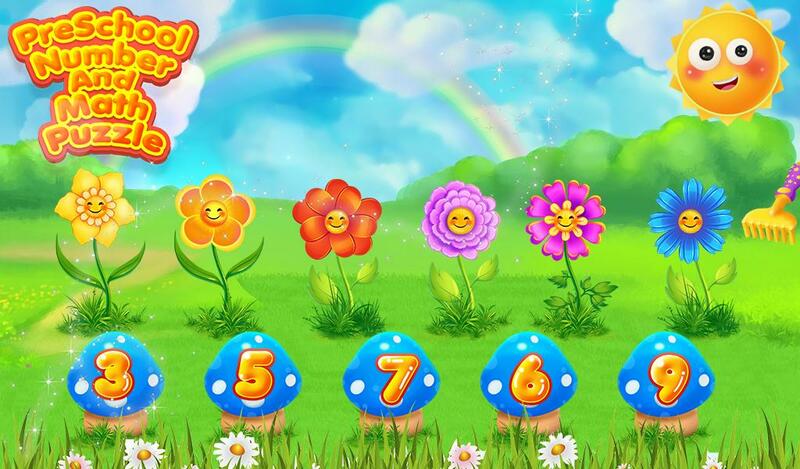 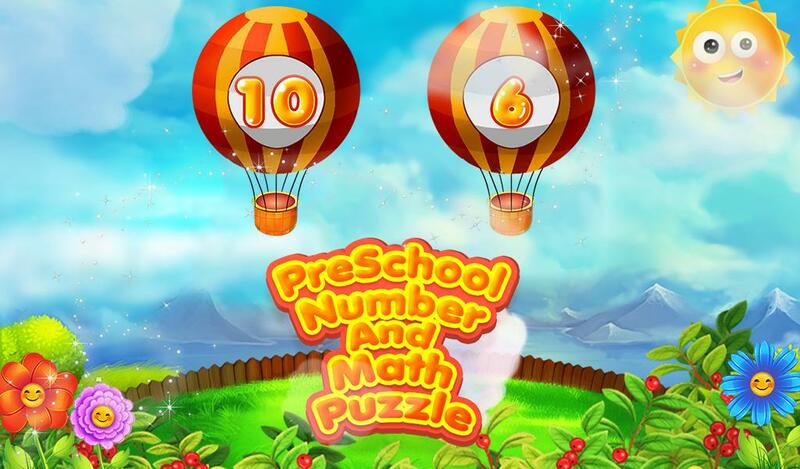 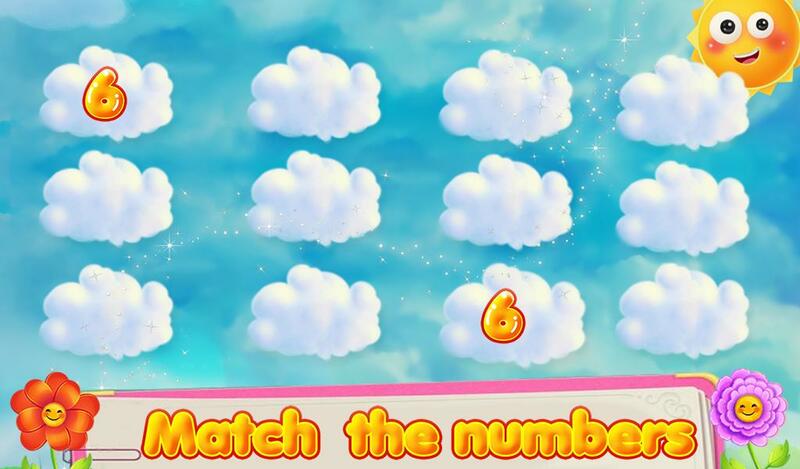 => Puzzle game for preschool kids with basic math operations! 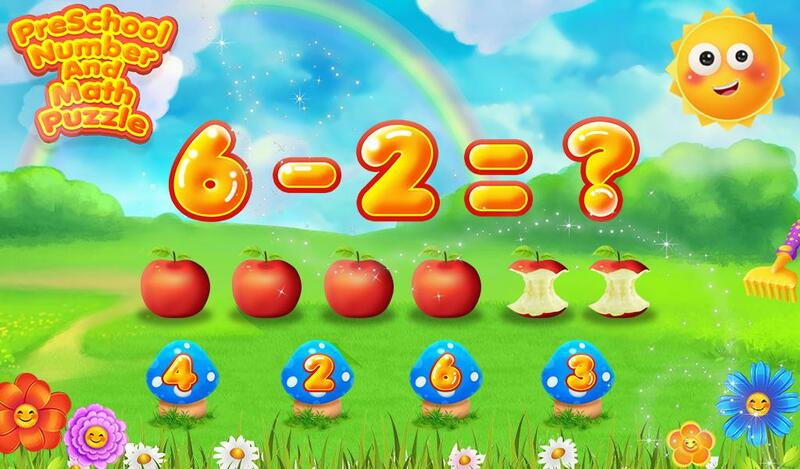 => learn to recognize numbers!